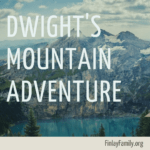 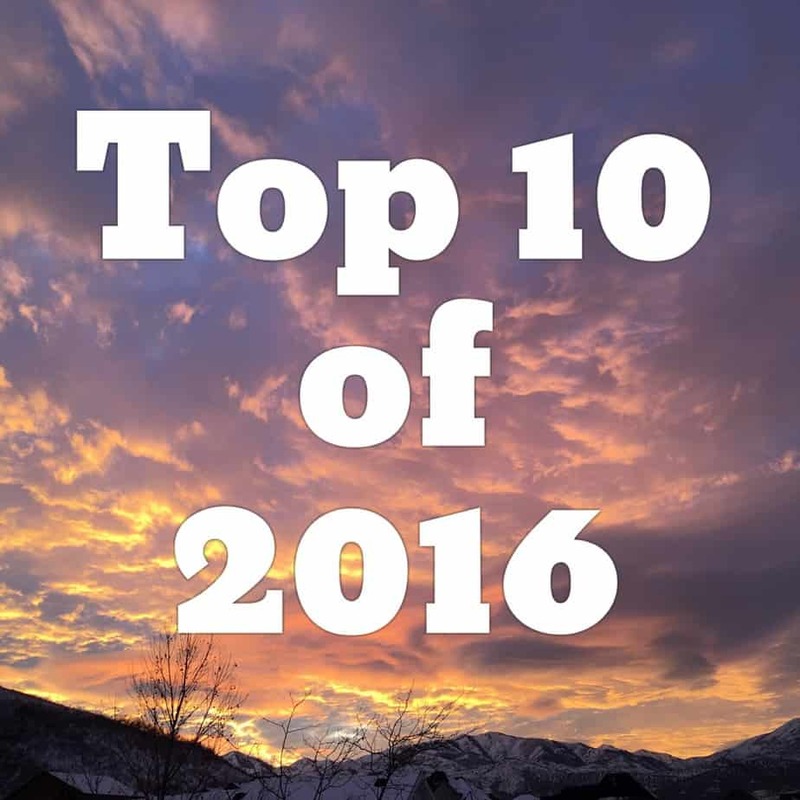 I’ve shared just under 100 posts here at FinlayFamily during 2016. 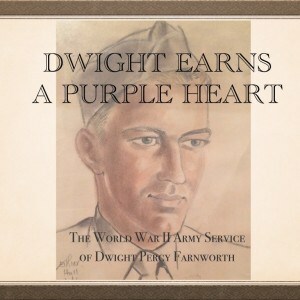 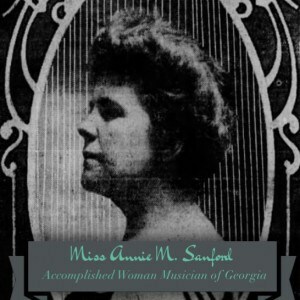 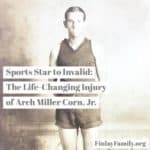 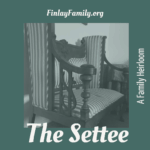 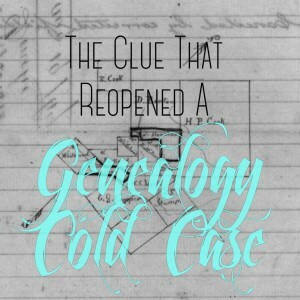 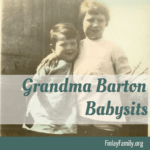 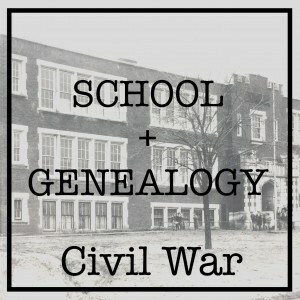 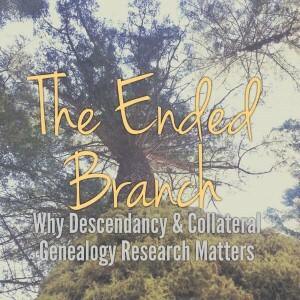 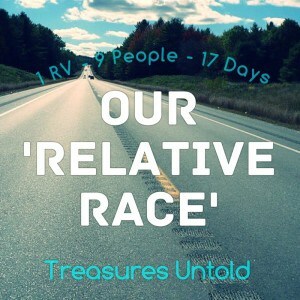 Thanks for reading along with me and a very big thank you to those I have cooresponded with through the blog and in the genealogy community at large. 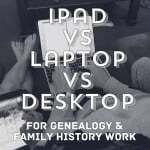 I am blessed to be acquainted with so many wonderful fellow genealogists and distant cousins. 3. 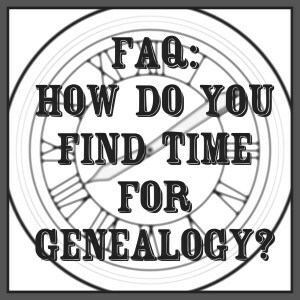 FAQ: How do you find time for genealogy?